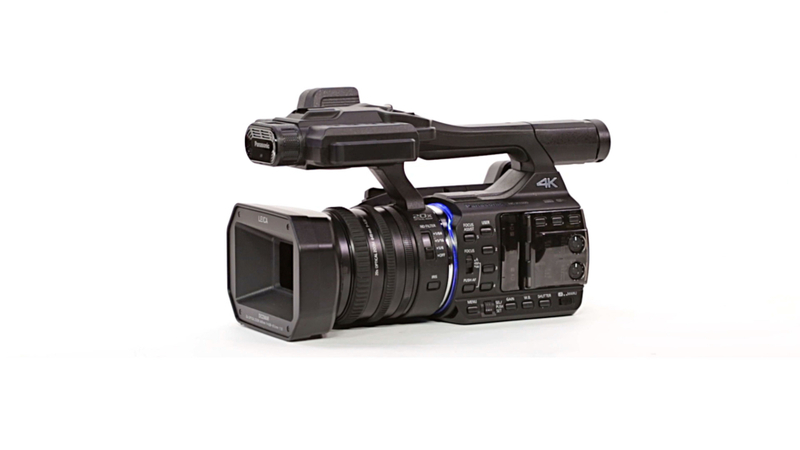 The Panasonic HC-X1000K is the world’s first camcorder capable of recording 4k 60p/50p images on an SD card. The X1000 is widely used for documentaries and events that still need top notch quality. With many camera assist functions, the X1000K is great for renters and with the help of our videography team, could also be paired with a number of drones or gimbals. A really cool feature of the X1000 is the built in selectable features allowing you to try each one out while shooting rather than after. If the Panasonic HC X1000K sounds like a camera you need or want to rent or have the help of our videographers, contact our offices today to get a quote.